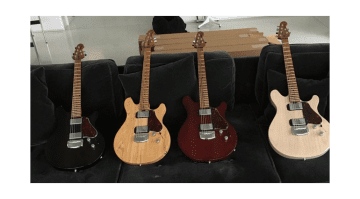 Four special limited-run guitars have just been announced for the February Ball Family Reserve release, each one in a limited colour and with a few enhanced features. 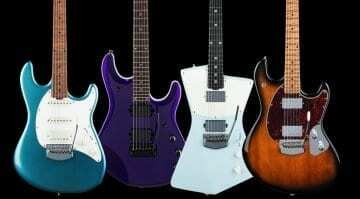 Looks like Sterling has added some great new signature models to their 2017 lineup and all of which should be a lot cheaper than their Music Man counterparts. 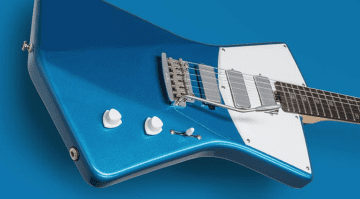 Music Man have released a preview on the forum of the new James Valentine signature guitar. 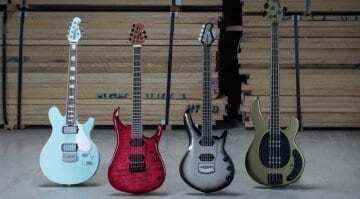 They also mention that this is only one of eight brand new models for this years NAMM Show.